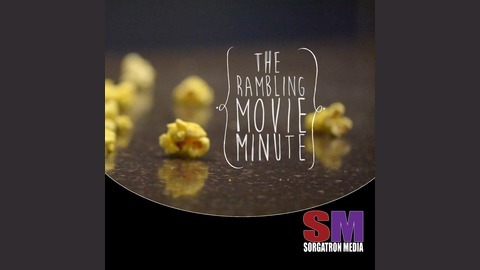 The newest show from Sorgatron Media, in conjunction with TheRamblingMango.comÃ?Â¢? ?s Mulango Akpo-Esambe makes itÃ?Â¢? ?s way onto the net! 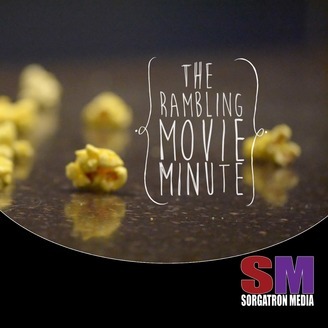 In this show, Mulango helps us keep up with the latest in Movies and Television!